• is produced as a PDF file that can be downloaded to your computer or mobile device for easy access. • It’s easy to follow and colour-coded to an accompanying legend so that gardeners can easily see when to sow or plant each group of plants. • Within each phase, the best days for particular activities, such as sowing, pruning, fertilising, harvesting for storage, weeding and striking cuttings are also shown. 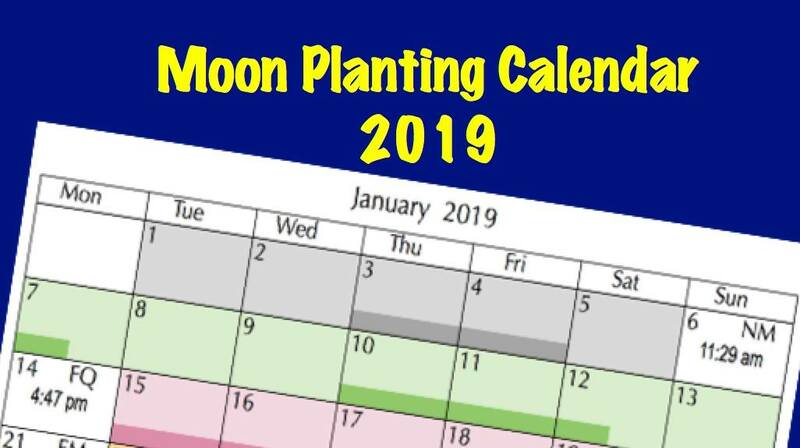 • It helps you to plan your gardening activities through the year. • Weeks begin on a Monday, so that weekend gardeners can see at a glance which activities are suitable for coming weekends. • It is suitable for all southern hemisphere gardens. On purchasing this calendar, the PDF* file will be immediately emailed to you along with your Purchase Receipt. This email will come from Aussie Organic Gardening and is separate from the PayPal receipt you will also receive. It will be in the Inbox of the email address you provided (or in your Junk Mail/Spam folder, depending on the settings in your mail program). * You will need a PDF reader installed on your mobile device to read the file. 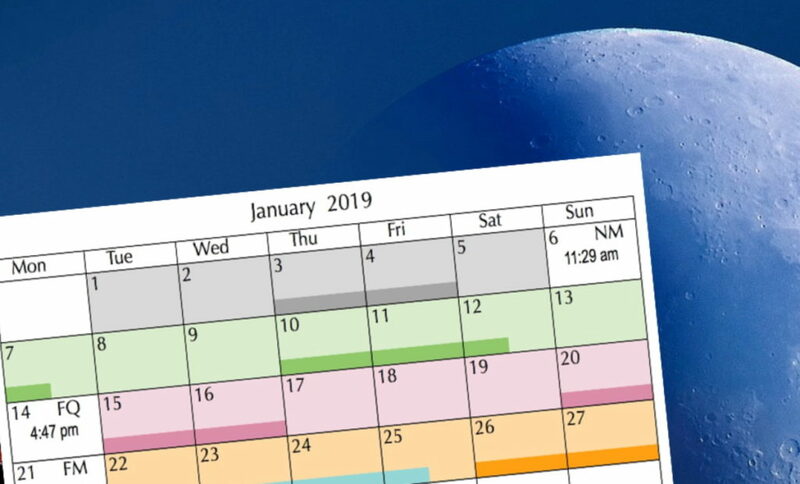 Before downloading the calendar to a mobile phone or other portable device, please refer to your device’s user manual for information on how to view and save the PDF file for later use, as not all devices are the same. All rights reserved. Copying and/or publication of all or parts of pages without permission is prohibited.